Are you one of the more than 48 million people that are sickened by contaminated food this year? Use these helpful tips to avoid sickness, suffering, and health care costs. 1. Wash your hands for 20 seconds with warm water and soap before and after preparing fresh produce. 2. Cut away any damaged or bruised areas before preparing or eating. 3. Gently rub produce while holding under plain running water. There’s no need to use soap or a produce wash.
4. Wash produce BEFORE you peel it, so dirt and bacteria aren't transferred from the knife onto the fruit or vegetable. 5. Use a clean vegetable brush to scrub firm produce, such as melons and cucumbers. 6.Dry produce with a clean cloth or paper towel to further reduce bacteria that may be present. 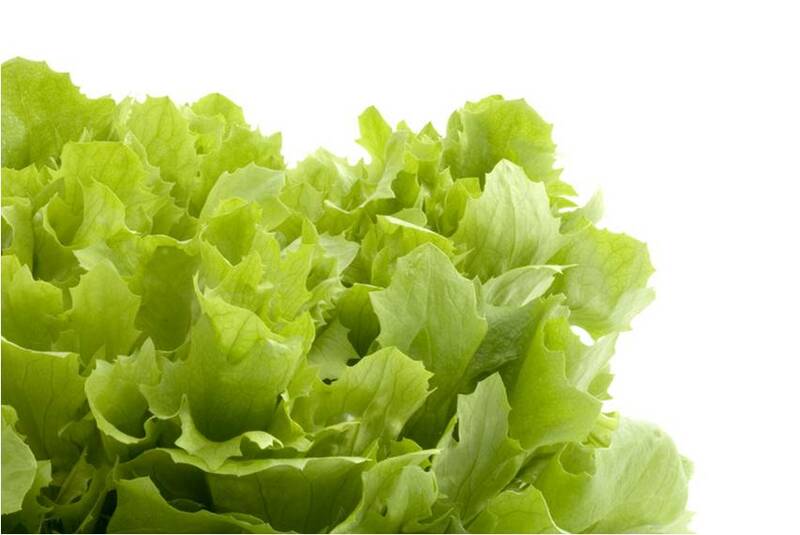 7.Throw away the outermost leaves of a head of lettuce or cabbage. You can view the entire article using this link.